Education is at the heart of the Drinking Out Loud proposition. When selling premium craft spirits, knowledge and sharing of that knowledge is the key to differentiation. Is it time for you to hire an advocacy specialist or want some support in creating educational tools?  At Drinking Out Loud, we are convinced of the important role played by Brand Ambassadors in growing a brand’s awareness and reputation. 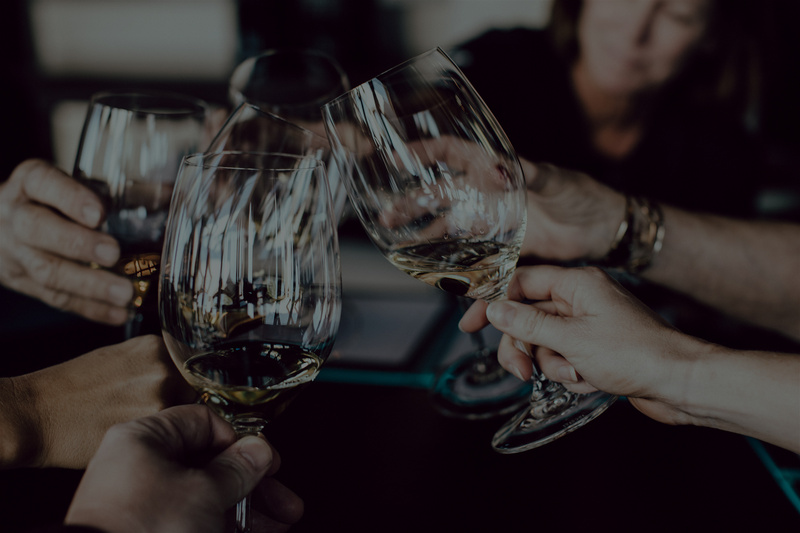 Highly-skilled, well-trained teams of ambassadors contribute to shaping and defining the international drinks scene (#futuredrinking). Our services include brand ambassador recruitment, the organisation and running of brand ambassador workshops and the development brand training toolkits.